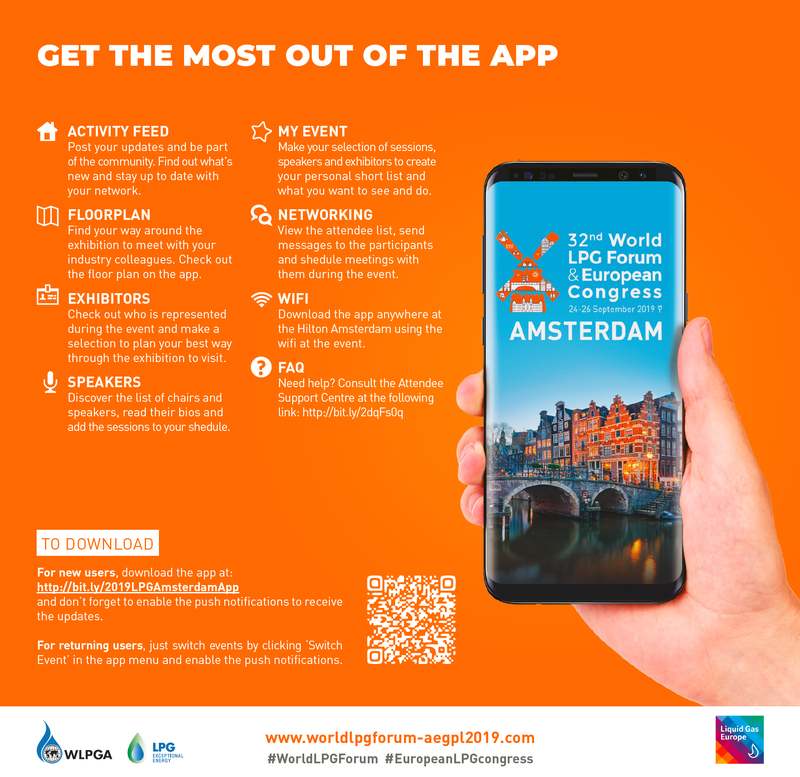 You can be an active part of the 32nd World LPG Forum & European Congress, connect with other delegates and facilitate your networking opportunities by sharing your experience, and create live interaction using the World LPG Forum & European Congress app. 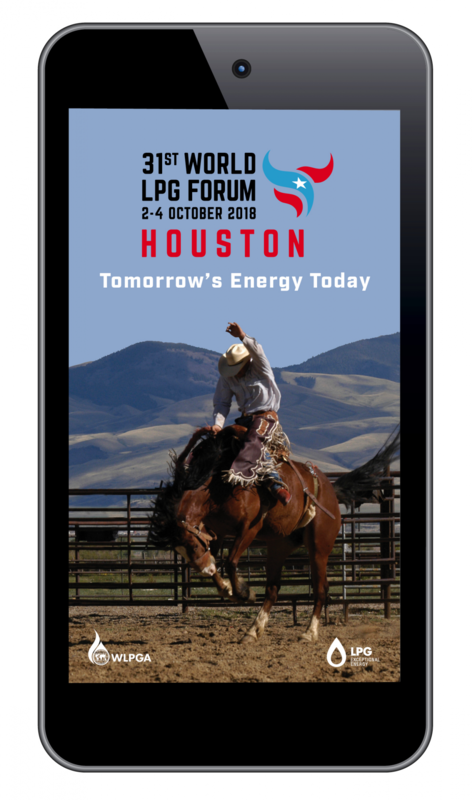 The app allows you to consult practical information about the Congress, stay updated with the latest instant news, read about the sessions and plan your visit. 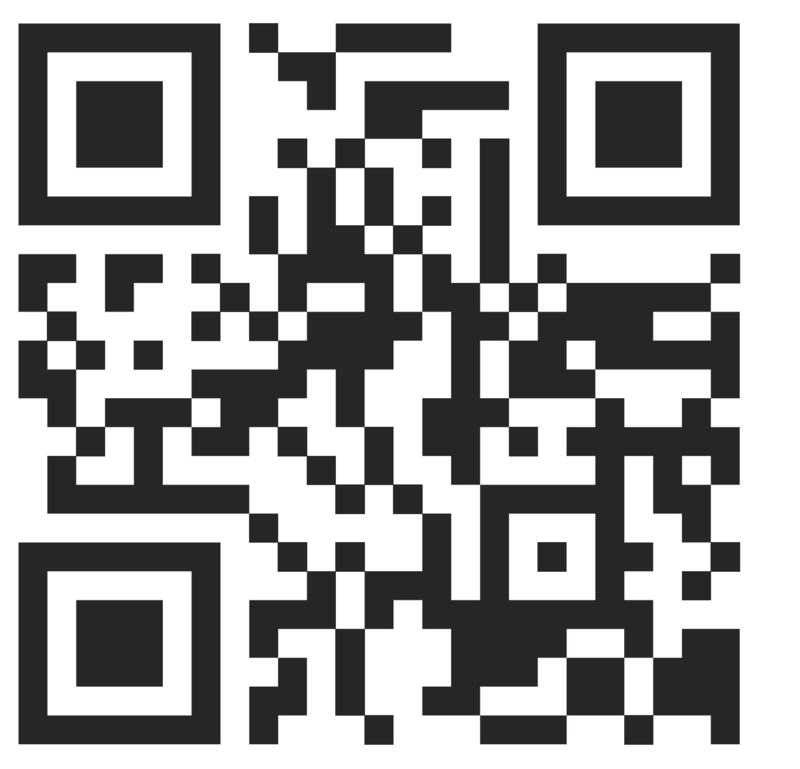 The app is available for iPhone, iPad, Blackberry and Android devices. For new users, download the app at: http://bit.ly/2019LPGAmsterdamApp and don’t forget to enable the push notifications to receive the updates.